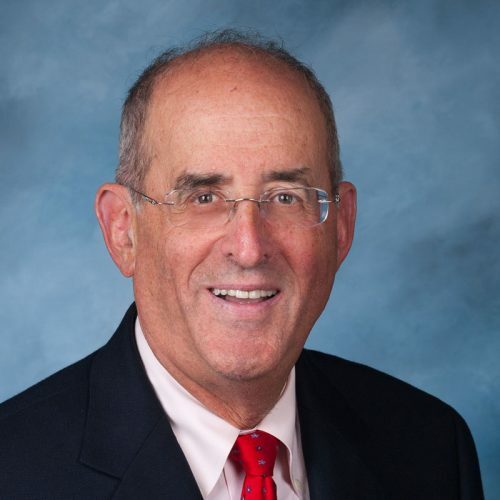 Howard H. Levin, O.D., serves as president and clinical director of Levin Eyecare. Dr. Levin attended the University of Maryland and graduated in 1968. He received his doctorate of Optometry from the Pennsylvania College of Optometry in 1972. Dr. Levin was responsible for building one of the larger optometric practices in the state of Maryland. In order to better serve his patients and the community, he founded Levin Eyecare with his son. Dr. Levin was one of the founders of MEC healthcare, one of the first managed care companies in the country. He was critical in establishing optometry as the entry point for eye care. He has numerous awards and recognitions for his contributions to the community. He was awarded the Mel Waxman award given for his dedicated service to the community in 1999. He also was named Optometrist of the Year in the state of Maryland in 2003. He currently is senior vice president of Superior Vision and also serves on the quality improvement board of Care First Blue Cross Blue Shield. Dr. Levin is a member of the American Optometric Association and the Maryland Optometric Association.